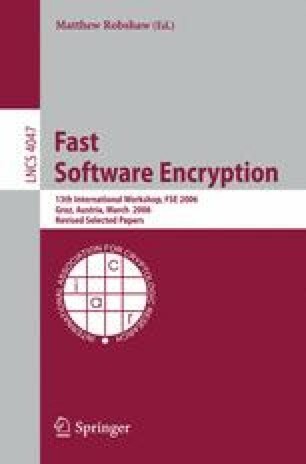 This paper describes a new software-efficient 256-bit hash function, FORK-256. Recently proposed attacks on MD5 and SHA-1 motivate a new hash function design. It is designed not only to have higher security but also to be faster than SHA-256. The performance of the new hash function is at least 30% better than that of SHA-256 in software. And it is secure against any known cryptographic attacks on hash functions.